At Integrative Arts we take massage into the realm of bodywork and rehabilitation. A massage is always nice, but our therapists offer more than the traditional relaxation or even therapeutic massage. We incorporate your goals with a holistic approach for true whole-body wellness. Chronic Pain can rob you of your life. We have many therapeutic tools that will alleviate your suffering and help you live your fullest possible life. We start with a strong foundation in intuition and bring extensive knowledge in multiple modalities that are scientifically proven to provide improved medical outcomes. These modalities include: Bowen, myofascial release, manual lymphatic drainage, cranial sacral therapy, Tui Na, and somato-emotional release. We then work closely with your other health and wellness practitioners to ensure a cohesive treatment plan. Cupping is an ancient Chinese healing art. Its methodology is very simple. Glass or plastic cups are used in a state of vacuum to gently pull the skin and underlying connective tissue. Although the technique itself is simple, the therapeutic applications are complicated and nuanced. In massage therapy, it is used as a form of manual therapy. It acts to gently pull and separate stuck connective tissue. It is highly effective for individuals with old injuries or athletes who have over-trained and have stuck fascial adhesions. Many of our clients find relief with cupping that they have been unable to find with any other modalities. 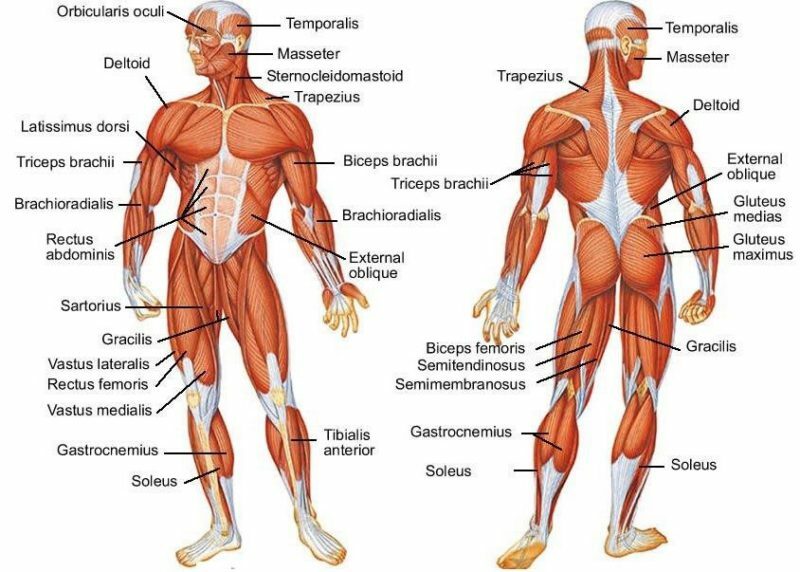 Individuals who ask a lot of their bodies need massage techniques that will keep them at the top of their game. We blend manual therapy, Thai massage, Russian massage, and Tui Na in a unique style that helps to balance and restore an athlete’s body. This approach boosts both the training and the recovering phases. Our therapists have worked extensively with all types of athletes, from serious “hobbyists” who play as hard as they work, to semi-professional and professional athletes. We have experience with athletes from all fields including: running, tennis, soccer, climbing, baseball, softball, basketball, hockey, golf, swimming, gymnastics, and yoga. We also work with outdoor enthusiasts, martial artists, and personal trainers. Massage therapy is often prescribed by mental health counselors and primary care physicians as part of the wellness plan of those recovering from trauma, sexual abuse, or Post Traumatic Stress Disorder (PTSD). At Integrative Arts we work with you and your referring provider to establish a holistic treatment plan.